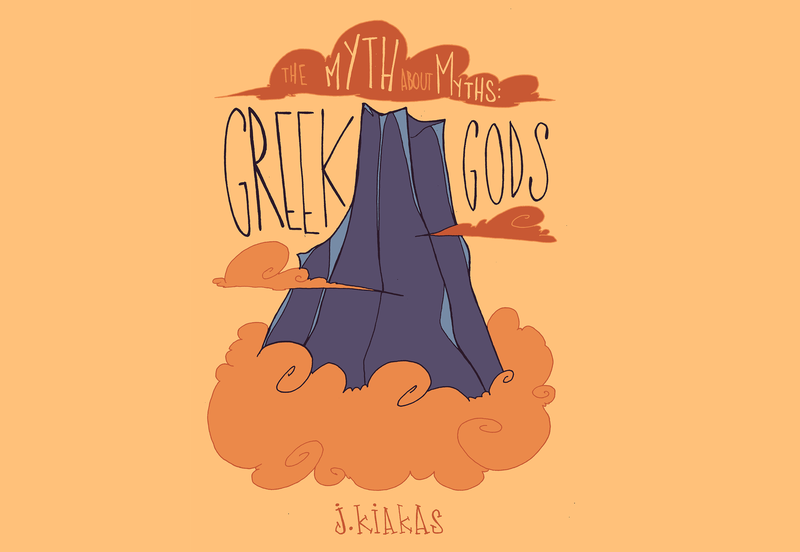 This MaM zine features a wide array of some of the most popular Gods of Greek Ancient History. Included are the twelve Olympians (the ones that lived on Mount Olympus) as well as some much lesser known Gods that should also be learned about. Some of these guys were mentioned in passing (when researching other mythological characters), some of them I just found pretty hilarious in terms of description and figured they needed a little more limelight.